Join us for an unique excursion filled with an educational look at the thriving estuaries and historic landmarks of coastal Georgia. Our trip departs from Tybee Island bound for the barrier island of your choice aboard either the Flounder or the Elizabeth II. We will enjoy a two hour boat ride cruising through the winding creeks and marshes learning about and viewing nature at her most beautiful. Upon arriving at Ossabaw's Torrey Landing dock our walking tour begins with the exploration of the history of this unique island jewel which was designated in 1978 as the first Georgia State Heritage Preserve. This once in a life time opportunity can accommodate up to 6 persons per boat and the rate is $100/hour with a two hour minimum. 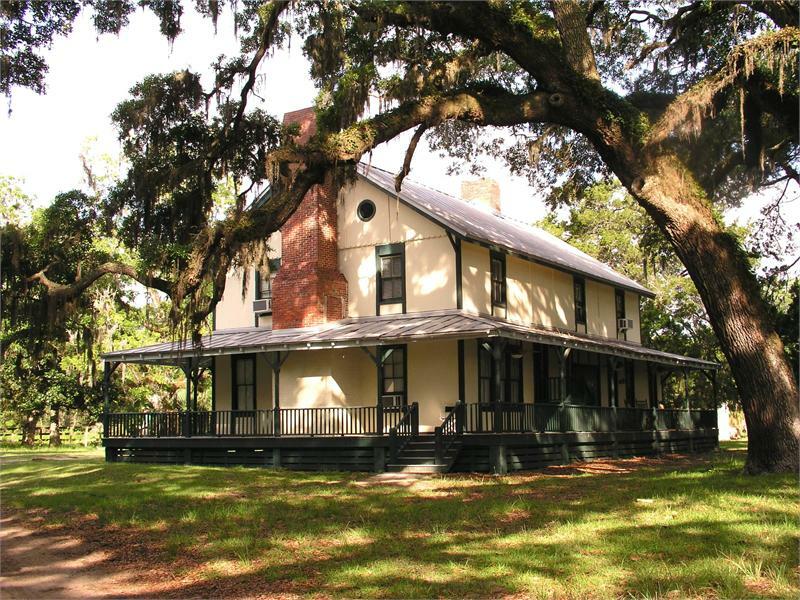 We will explore the historic North End Plantation site with updates on the preservation and restoration of the tabby slave quarters which recently received national attention. Our adventure continues with a stroll down the main road into the interior of the island listening and view the natural environment before returning to our boat for a visit to Bradley Beach for lunch and beach combing. During our trip back to Tybee Island we'll travel through historic Isle of Hope, Thunderbolt or whine our way through the uncharted cuts of Wassaw Island through breath taking waterways to home. This once in a life time opportunity can accommodate up to 6 persons per boat.